That earthquake about 20 minutes ago was a magnitude 5.5. No damage. Nothing falling from shelves. But the rolling motion seemed to go on for a while. 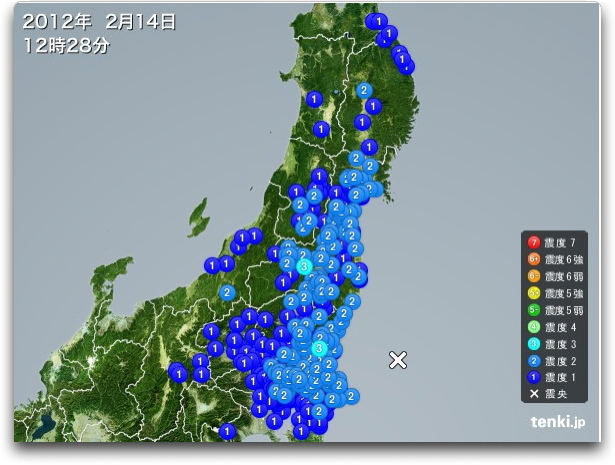 The center was off of Ibaraki.